You'll look forward to every drive when you do it in a Ram truck or van from Watson Benzie, LLC. To lease a new Ram vehicle near Traverse City, Michigan, look no further than our Ram dealership. An auto lease is well-suited for drivers who keep their annual mileage low and who want to get behind the wheel of a new vehicle every few years. If you're wondering if leasing is the right fit for you, give our finance department a call for more information today! 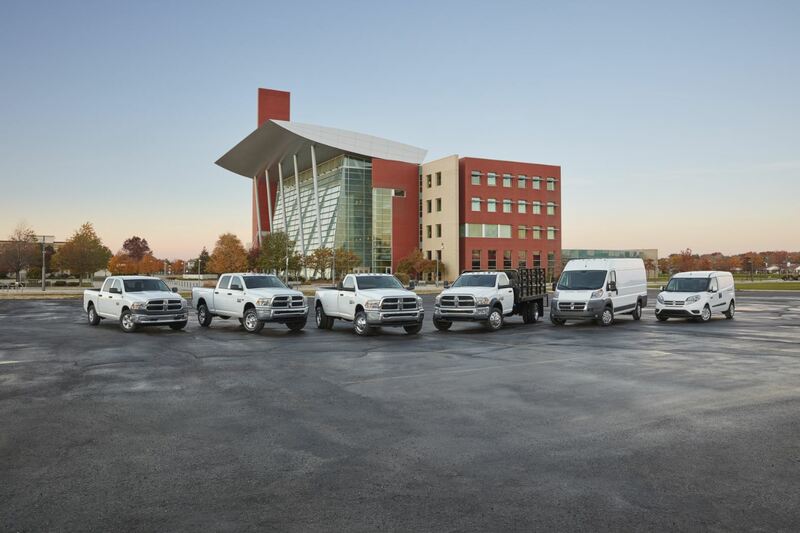 There's a Ram truck or van for every driver at Watson Benzie, LLC. Experience exceptional hauling power in the Ram 3500 or the versatility of the Ram 1500, a half-ton pickup that delivers comfort and capability. The Ram Promaster is the ideal cargo van for any business owner, while the Ram Chassis Cab will make every outdoor job a cinch. Swing by our Ram dealership near Traverse City, MI today for a test drive and to learn more about leasing a Ram vehicle. The Ram financing department at Watson Benzie, LLC makes the leasing process simple. Sit down with a member of our team to learn about our current Ram incentives, value your trade-in, or estimate your monthly lease payments. Visit our Ram showroom near Traverse City, MI to drive home in a new Ram truck or van. We look forward to helping you find a lease option that meets all of your needs!